Who's Online?! - Hello You! 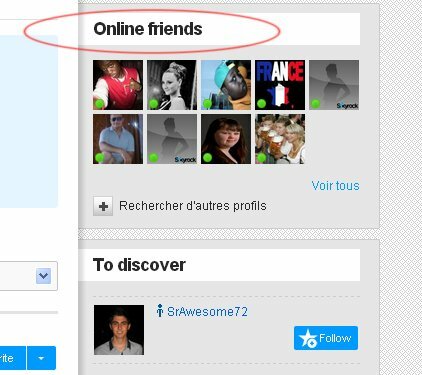 Ps, on your contacts page you can also rank your friends to show the online ones first! u from my heart please get back to me please.thanks.